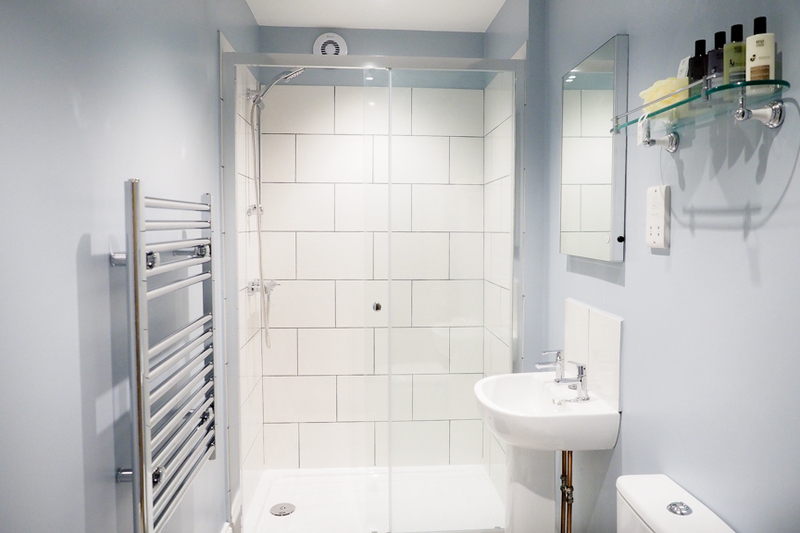 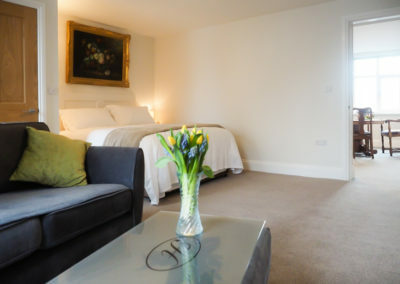 The serviced apartment is a spacious double room accommodation suitable for two people. 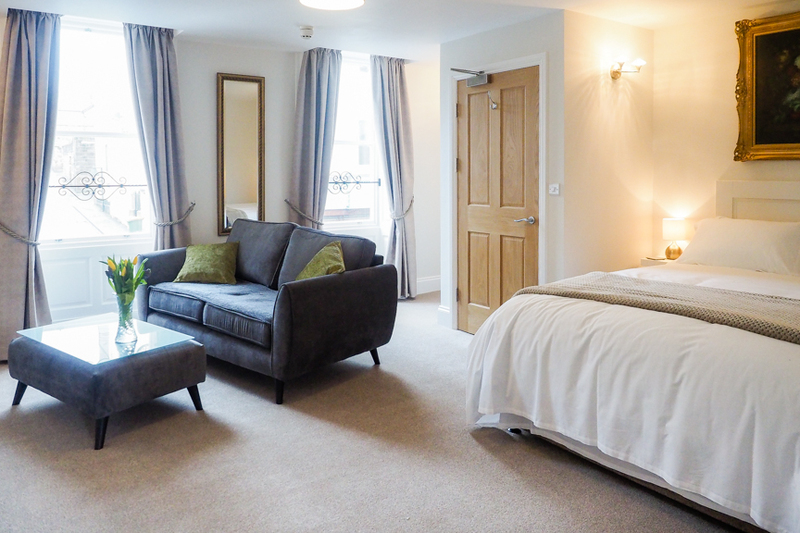 The bedroom and combined living area features elegant tall windows creating a feeling of light and calm. 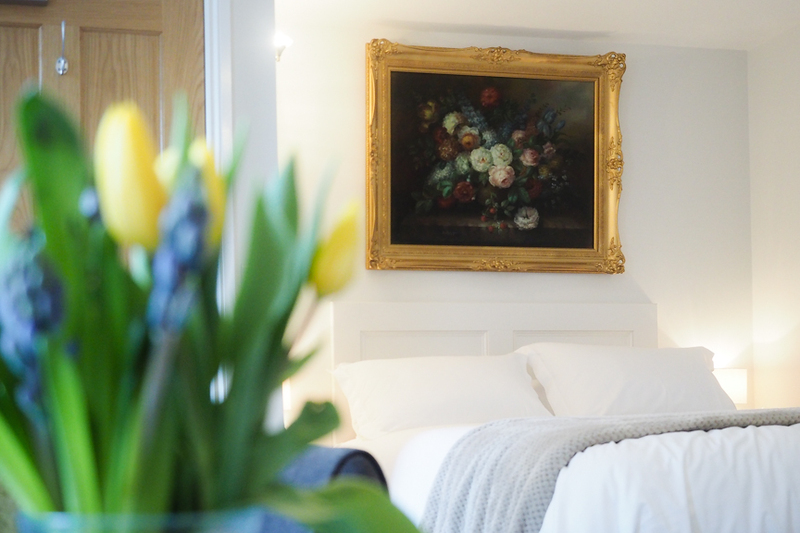 The king-size bed with luxury Hypnos mattress and comfortable bed linen will ensure a good night’s sleep. 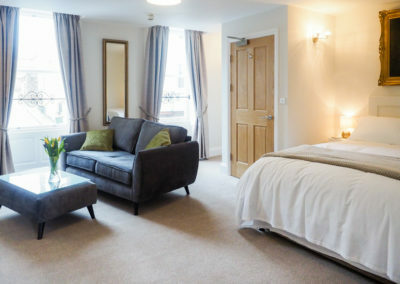 The room is on the first floor and faces out on to Skinner Street. 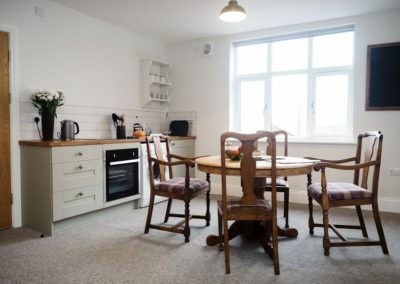 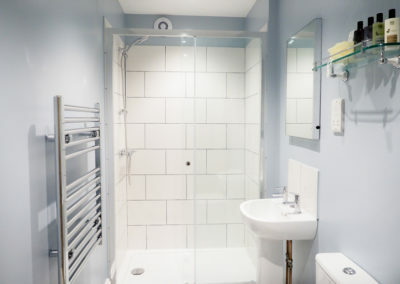 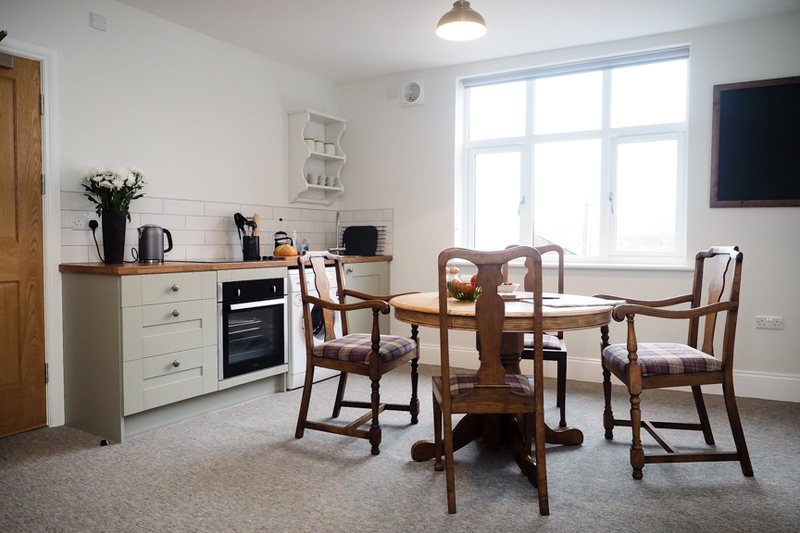 At the rear, is a well equipped kitchen and dining area, with all the facilities and mod-cons you need for a comfortable and convenient stay in Whitby. 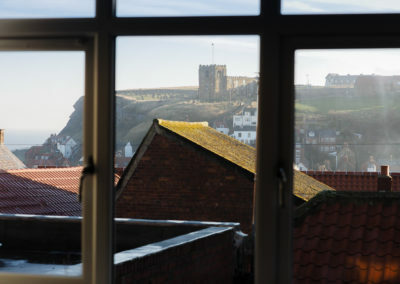 There are great views over to the East side, the Abbey headland and the sea. 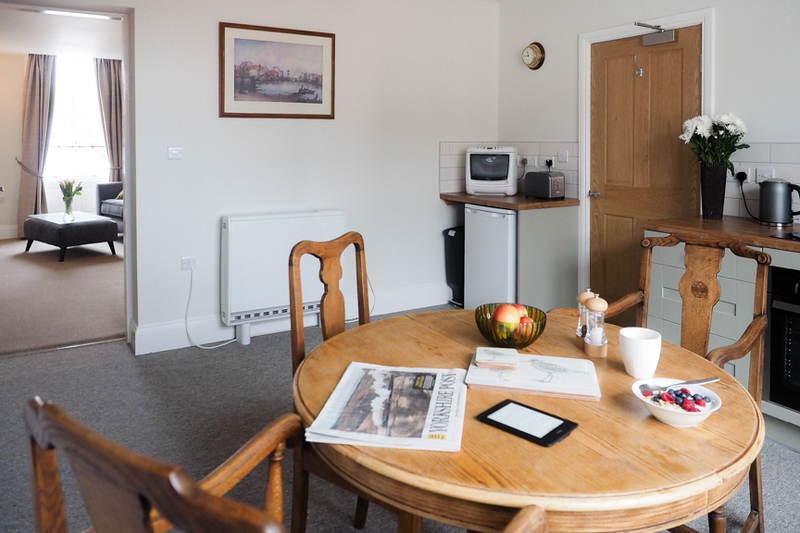 NOTE: The Apartment is bookable for a minimum of 3 nights. 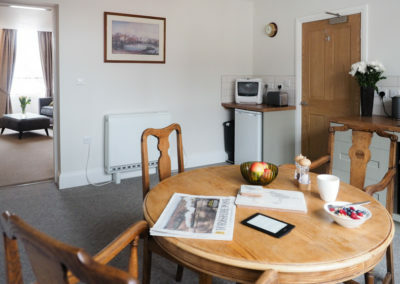 The cost is £420 for 3 nights. 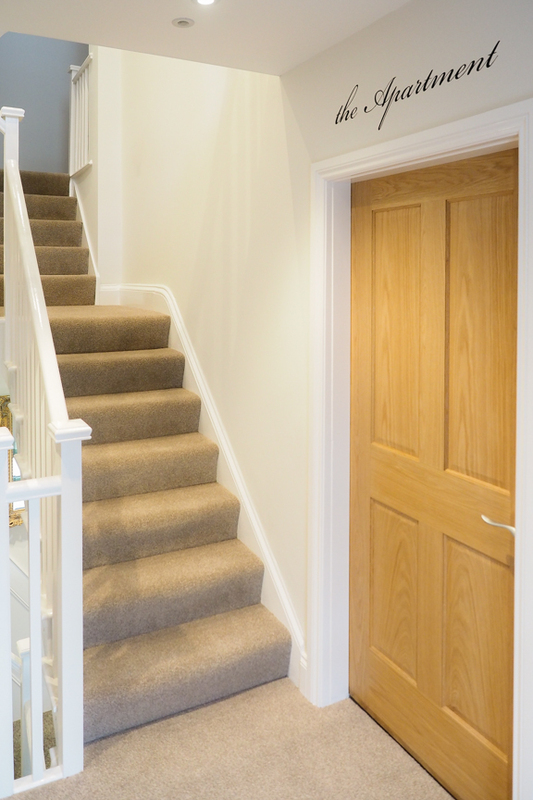 Please email or ring us (on 01947 821422) if you require the apartment for a longer stay. 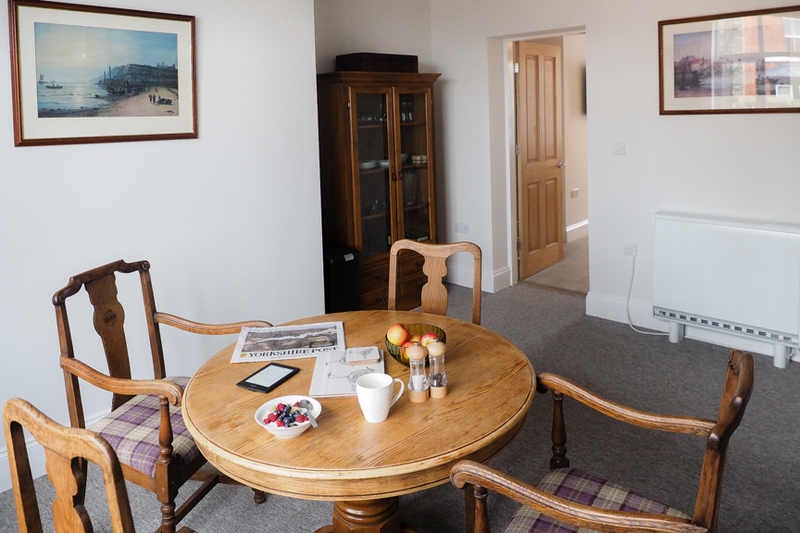 The dining area accommodates four people, so you can take another guest room, and all dine together. 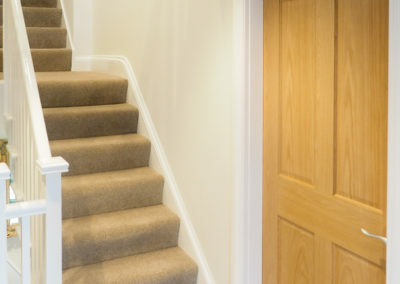 If you have a voucher code enter it in the field below and click on apply. 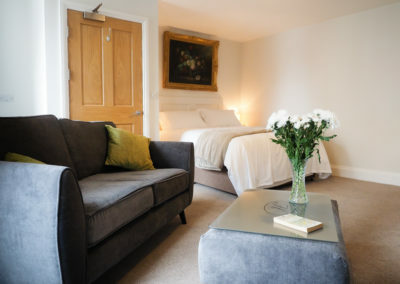 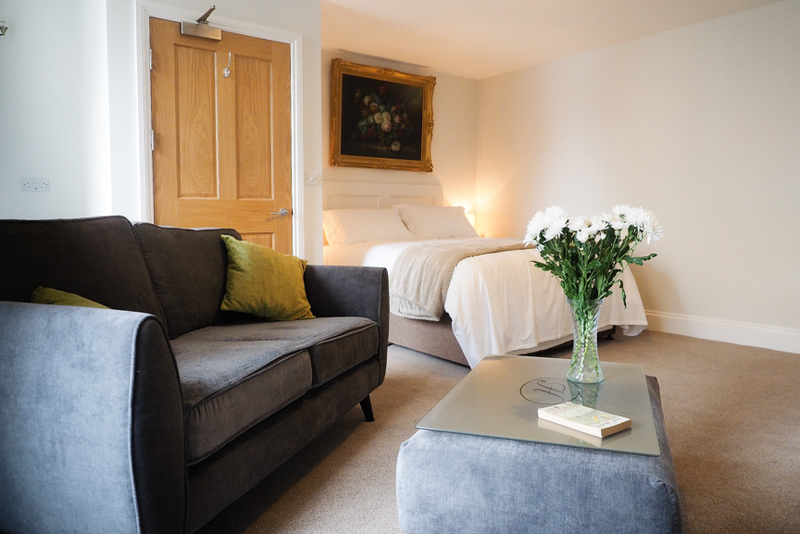 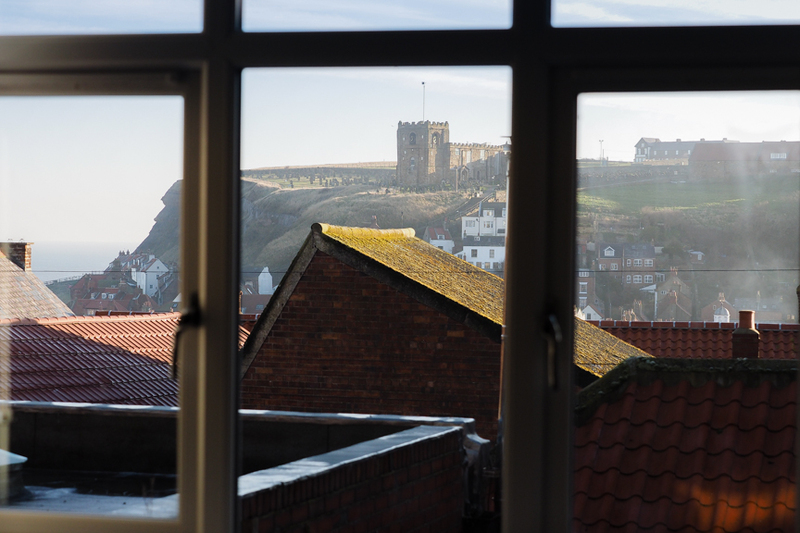 The Horngarth offers luxury accommodation in the heart of Whitby. 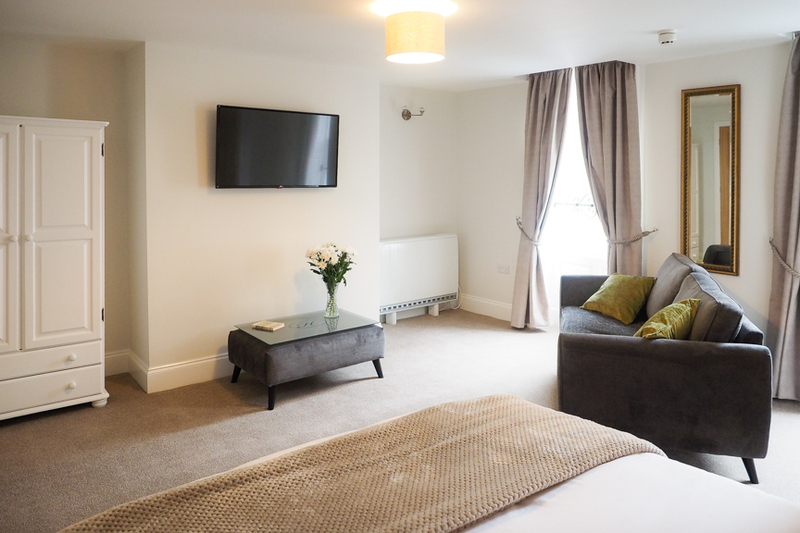 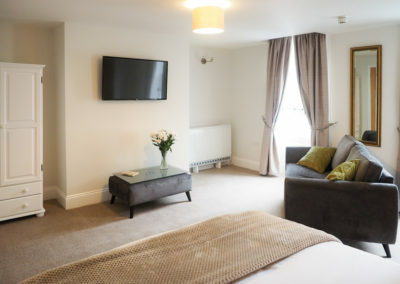 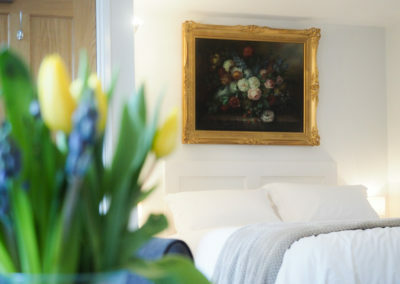 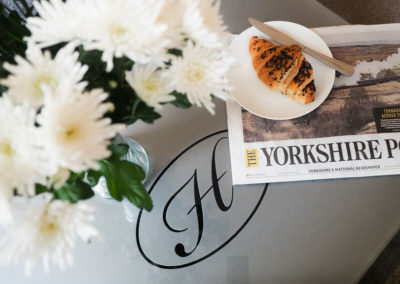 With six guest rooms each uniquely furnished to the highest standard and a holiday apartment for longer stays, the Horngarth is the perfect place to stay whilst visiting this most beautiful of towns on the Yorkshire Coast.